The lush green surroundings of the resort highlighted by its landscaped gardens compliment the warm earthy interiors, setting the tone for the perfect romantic getaway. The property offers amenities such as a pool, spa, candlelight dinners; all of which add to the romantic atmosphere. 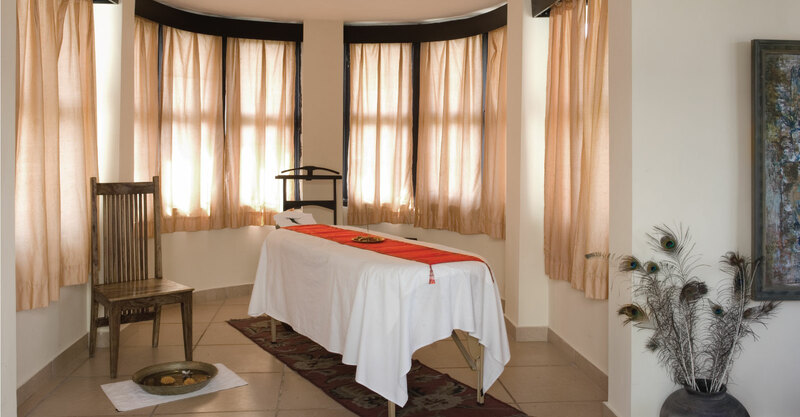 While at the resort, a couple can indulge in deep tissue massages after a long day of sightseeing which helps them unwind and relaxes their body and senses. An early morning trek to the Savitri temple, giving a panoramic view of the city, is an experience in itself. Kafila rides, picnic in the orchards and pool side dinners are some of the other highlights of the property. At Pushkar Resorts, we create personalized itineraries to ensure a memorable experience that stays with our guests forever.